David Štech joins Opera Southwest as assistant conductor for its 49th season. October 2019. David Štech will be appearing with the Missouri Symphony Orchestra at the Hot Summer Nights 2019 as the assistant conductor. David Štech joins the artistic team of Sarasota Opera at its 60th season as the assistant conductor. 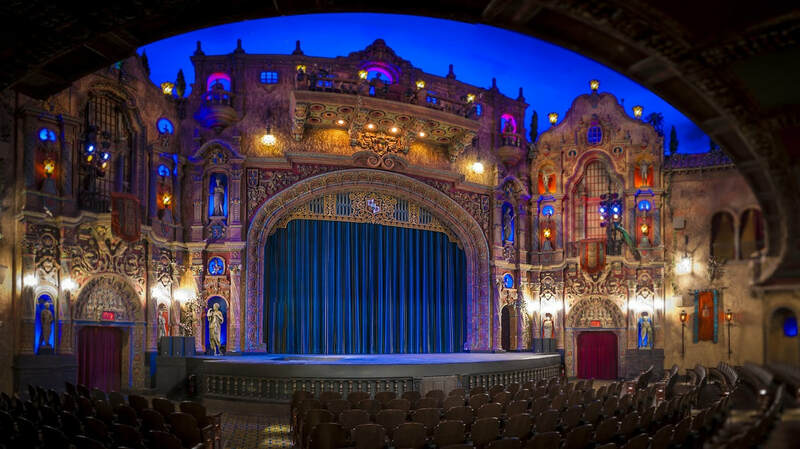 On Saturday, June 2, 2018, The Florida Orchestra performed Buster Keaton's 1926 silent comedy classic "The General" at Tampa Theatre in celebration of the majestic movie palace's recently completed restoration work, which returned portions of the historic landmark back to their original 1926 aesthetics. Conducted by David Štech. June 13th, 2018 - New York Conducting Institute with the Artistic Director, David Štech were featured in an article on Music Entrepreneurship, titled “Need A Challenge? NYCI Creates Extraordinary Conductors (And Ingenious PR)”. Written by Cheryl Snapp Conner from The Forbes Magazine. Copyright © 2019 David Štech. All Rights Reserved.